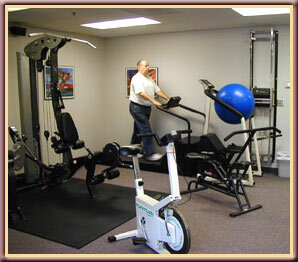 We offer an independent gym program for people who have been previous patients, at a rate of $30.00 per month. If you have not been a previous patient we will need to get to know you, your history and health concerns and goals, and we will need to instruct you in your baseline program, how to progress yourself and how to safely use our equipment. The is a $30.00 fee for this initial orientation, plus the $30 fee for the month of gym membership. 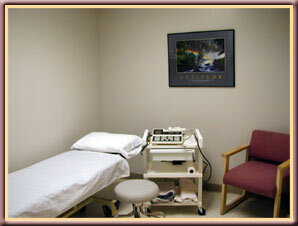 If you are in the gym program and would like to make a follow-up visit with the therapist to modify or fine tune your program, you may make an appointment for a session at the price of $30.00 for 30-minutes.